Unknown to many, cryptocurrency payments can actually be erased. However, the cost of doing so is prohibitively expensive and might not be economically viable in the end. From a merchant’s point of view, cryptocurrency is a better payment option compared to a check. When accepting check payments, there is always the risk that the check might be unfunded and subsequently returned since the merchant can’t verify the customer’s checking account balance beforehand as the database is being run by the bank and kept strictly confidential. However, such unfunded scenario is supposedly not a possibility with cryptocurrency payments. Thanks to the blockchain technology behind cryptocurrencies, everyone has their own copy of the database, which means that a seller can verify beforehand that the crypto payment has been transferred to his wallet before handing over the goods. However, there is a seldom discussed risk associated with accepting cryptocurrency as payment – the possibility of the transaction becoming a part of an orphaned block which is later discarded. According to Bloomberg, a buyer with malicious intent could go into a Lamborghini dealership, make a Bitcoin transfer to the dealer’s crypto wallet as payment for a supercar. The dealer then checks and, after finding the correct Bitcoin amount is already inside his wallet, then releases the Lamborghini car to the buyer. This part is where it gets interesting. According to Bloomberg, the buyer could then initiate a transaction that will essentially reverse or cancel his payment to the car dealership. This risk is present because of the decentralized processing of Bitcoin transactions. Unlike banks where all transactions are being updated into a centralized ledger, cryptocurrency transactions are being processed by any available crypto miner. In fact, more than one crypto miners usually compete to arrange transactions into blocks (which explains the origin of blockchain word). Given this decentralized scenario, conflicts usually occur where multiple miners might be handling the same transaction simultaneously. It is evident that the miner with greater computing power will usually get his way. This explains why cyber-attacks of this kind are called 51-percent attacks. 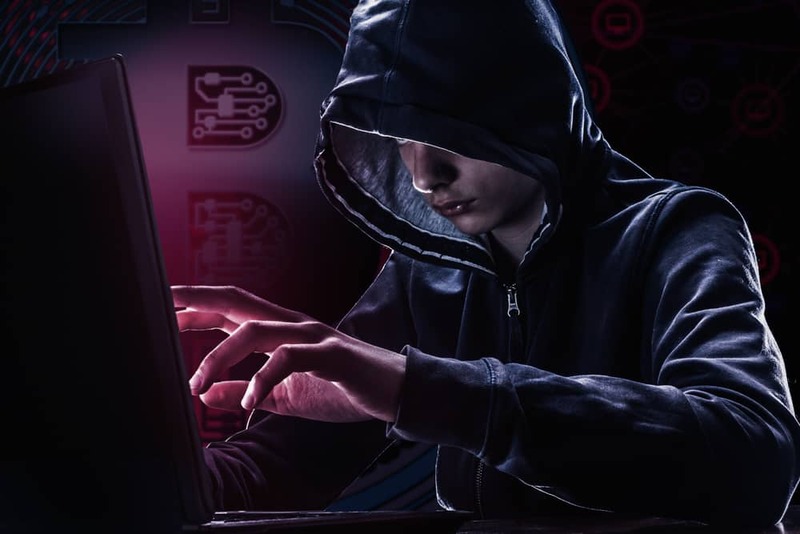 Simply put, the bad guy would likely attempt this type of attack if he possesses at least 51 percent of the network’s total computational power. While any cryptocurrency network is vulnerable to this type of attack, not many could pull it off due to its prohibitive cost. For example, it would cost $300,000 per hour to rent enough computational power to make an attempt to erase Bitcoin’s transaction history. In addition, it would take at least 8 hours to undo an entire block. Therefore, a simple yet effective way of countering this type of risk is to delay the delivery for a certain period of time. Previous articleIOTA Price Prediction: Are We Done Retracing or Is Another Drop in Store?